To help you find the best photo booth for your party, event, or wedding, we’ve created a gallery of images to show you what all photo booths look like in Vancouver, BC that are available to rent. Click on any image below to visit the photo booth company’s website and find out more about their booth. Our photo booth company listings which gives you a solid overview of what each photo booth company offers as part of their standard package and what they charge extra for that others don’t. Our in-depth how-to guide that shows you what to look for in a quality photo booth rental company and how to try before you buy. When you rent a photo booth there are a number of important things to consider that many people never think about. These often overlooked things include making sure the photo booth suits the event, ensuring you’ve got the right props and background, making sure you have enough photo booth capacity, checking to ensure photo quality, and ensuring enough photos are available for everyone. It’s always surprising to see the high number of photo booth rental companies that do not show what their booths look like on their websites (that’s another reason we put this page together – to allow you to see what’s available to rent in Vancouver). 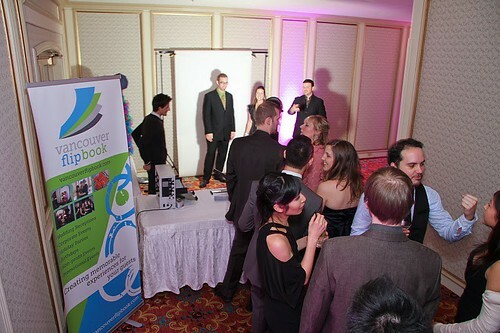 Some booths would look great at an informal event or a casual party but not at a corporate event or formal wedding. That’s why it’s important to see a booth before you sign a rental agreement. 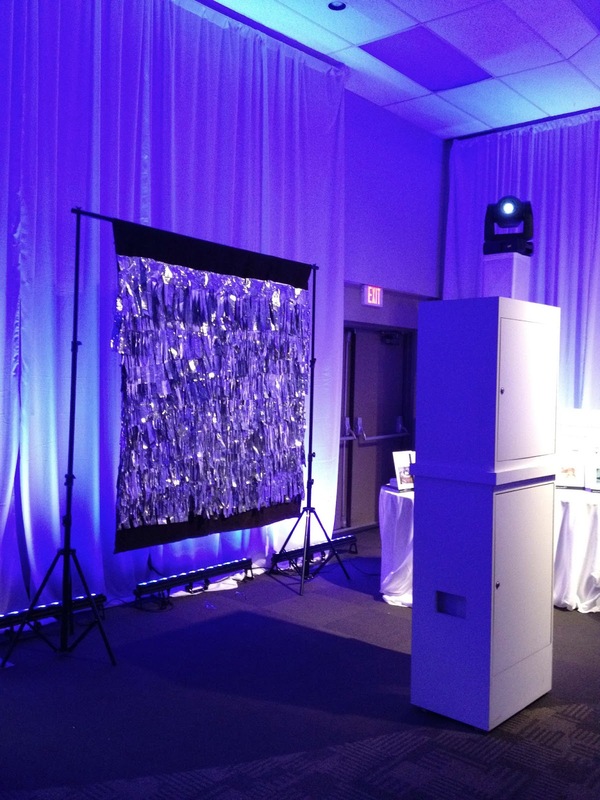 If you’re interested in an attractive, compact booth for your event, some rental companies now rent slender photo booth stands that don’t draw too much attention to themselves and can often add a modern, elegant touch to your event. 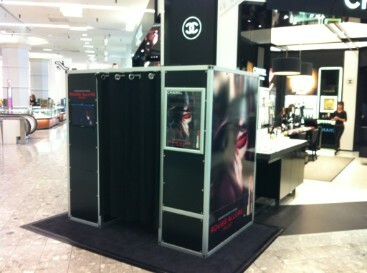 Traditional, classic, enclosed photo booths are also rented by some companies. 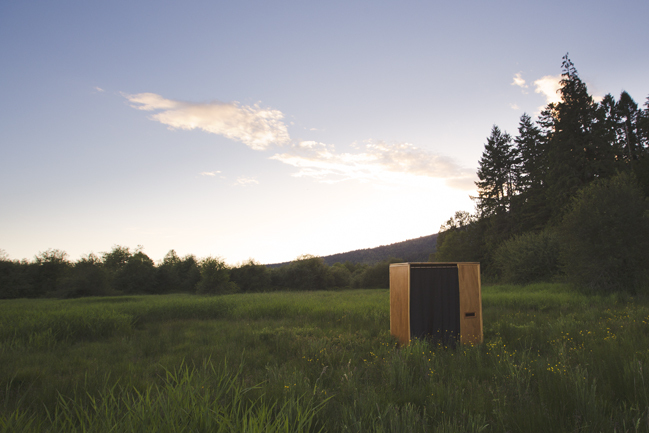 These booths provide guests with some privacy and allow their silly or creative side to emerge. When you mix an enclosed booth together with some fun or interesting props, you’re practically guaranteed fun for any age group. 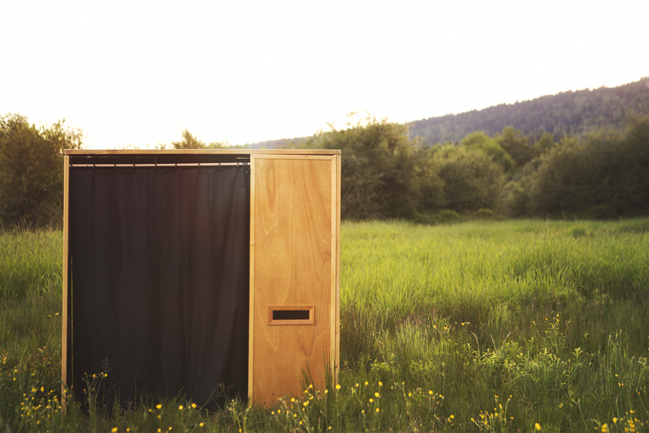 If you really want to create a unique and memorable event, some companies now rent slow motion photo booths, video booths, and flip book booths. 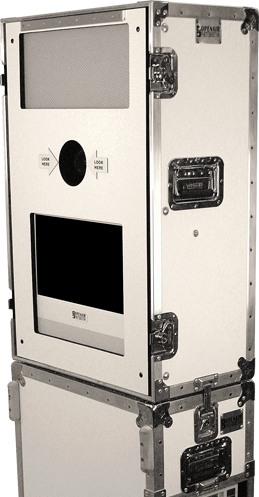 As the name suggests, slow motion booths record a short moment of time – usually about 30 seconds – on video in slow motion. 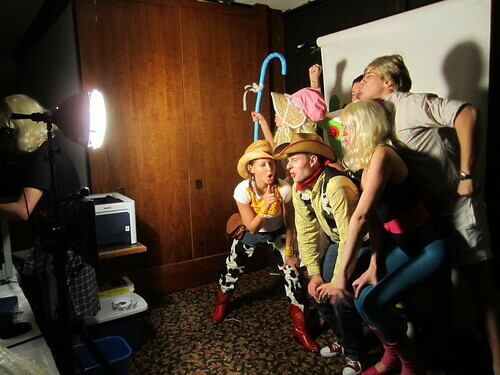 Guests are encouraged to use props to act out a fun or really cool looking scene for the slow motion video clip. 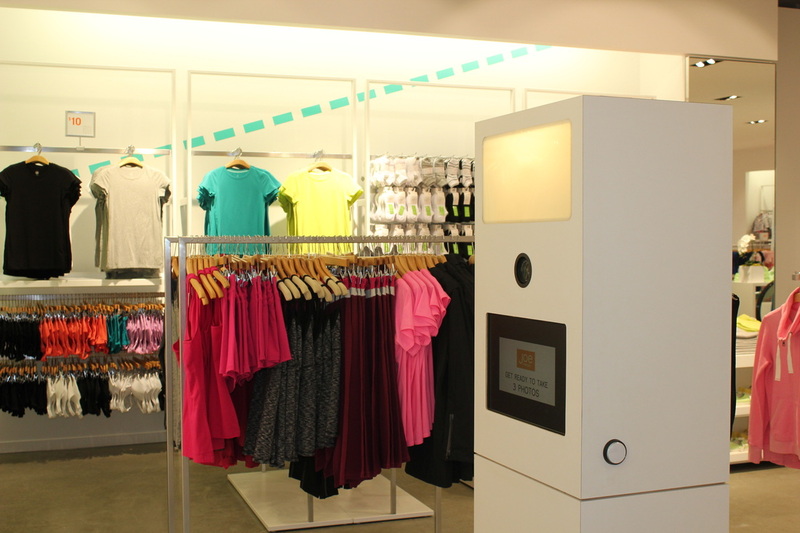 Some photo booths are also designed to capture video in addition to taking photographs. 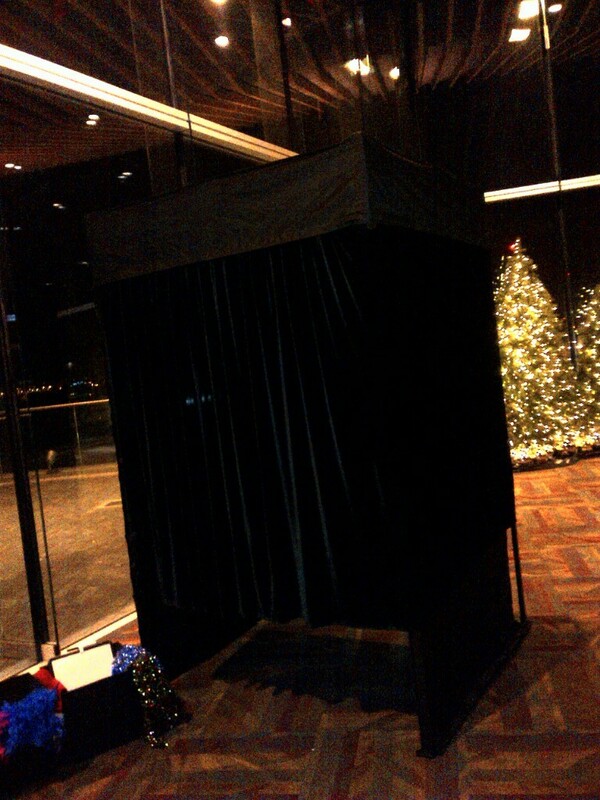 A video booth like this is perfect for recording short video messages for the bride and groom at a wedding. A flip book is a small wedding or party favor guests can take home with them – just like a photo booth picture strip – only a flip book starts as a short video of your guests doing something funny or dramatic which is then printed as a mini book. The miniature book contains business card sized photos which when flipped through quickly animate the photos and bring them to life.